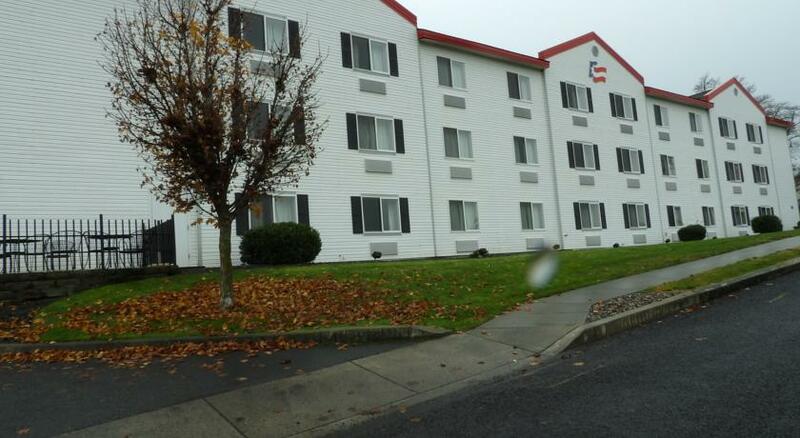 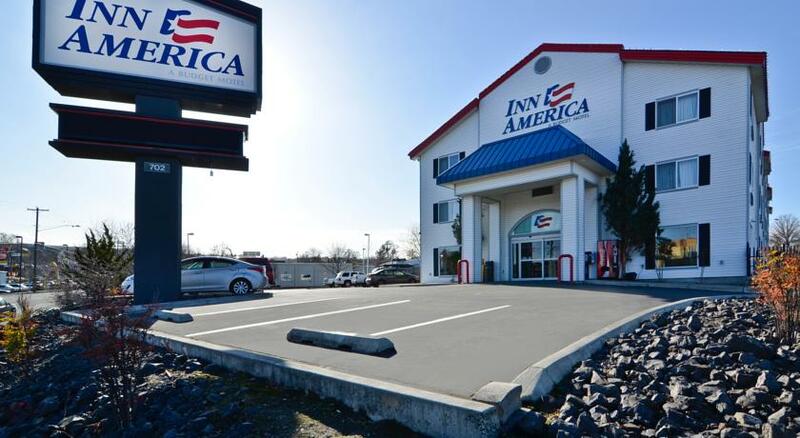 Inn America is perfectly positioned for you to enjoy all the Lewis-Clark Valley has to offer. 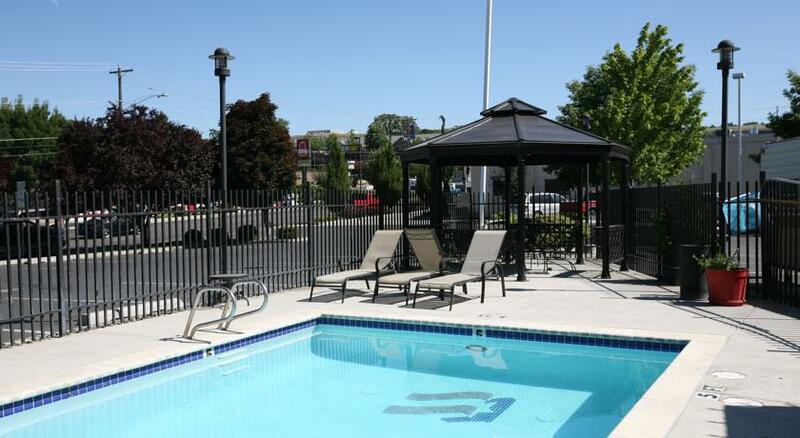 From outdoor adventures to year-round city festivals, to just relaxing in nature, we're just minutes from whatever you want to do. 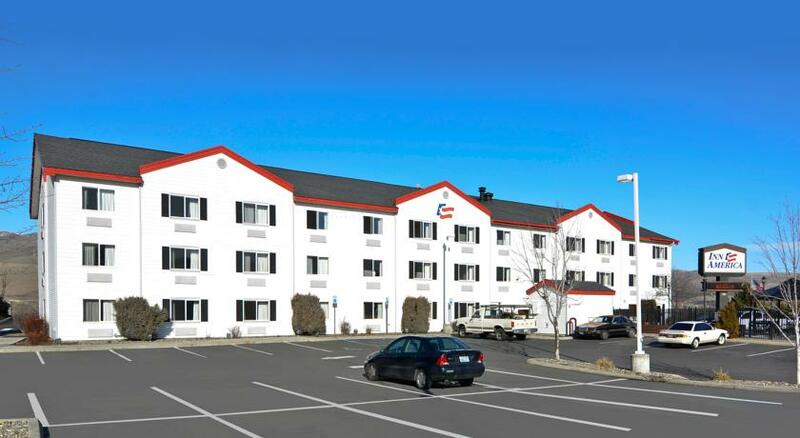 Located near downtown Lewiston overlooking the Clearwater River, we are not far enough away from the downtown, but close enough for convenience. 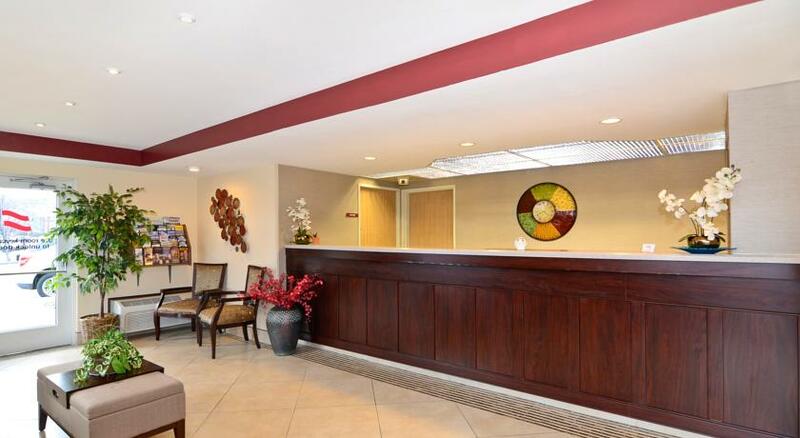 There are multiple restaurants no more than a few blocks away, and even a couple within walking distance.